For people looking for a quantity of e liquid stock to sell we offer wholesale discounts. We want to provide all our re sellers with top quality produce at the lowest possible prices. We offer a complete retail service where we can help you to build your business from the ground up. We see time and time again, people coming into the industry who do not really know what they are doing or what the law is in regards to how their products should be packaged and find themselves getting into trouble somewhere along the line. 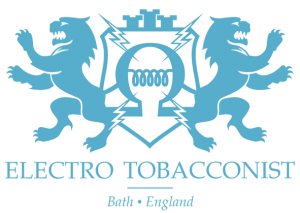 This is where the wholesale suppliers at The Electro Tobacconist can help you. We have put a lot of effort into marketing and market research and we have created an outstanding line of products that is available for you to have in your shop or online store, at wholesale prices. All our labeling is chip compliant and is made by one of the leading manufacturers in the UK. You will not need to worry about the print coming off the labels either, they are made using state of the art materials and printing methods that however much you rub them or spill anything on them, they will stay exactly the same. It is not only our packaging that is of the highest standard, you will notice when you fill up your tank and vape our e liquid that they are some of the best on the planet. As a wholesale customer, you will receive only the best products, all using premium grade quality ingredients. Our propylene glycol and vegetable glycerin is made in the UK and is the highest grade possible. Our nicotine is made in the EU or the USA and is again the highest quality available. 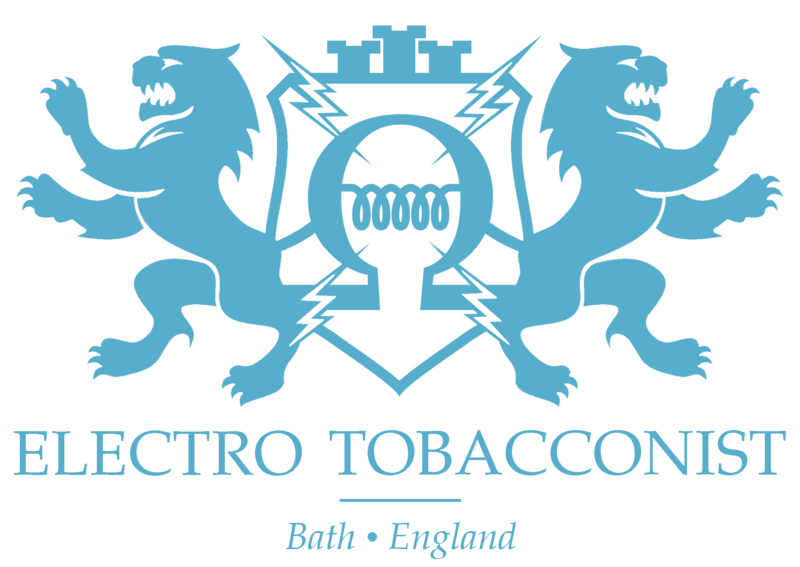 As for our flavourings, we get the best that the UK has to offer, not only guaranteeing that we have made the best tasting products, but supporting the UK branch of the Electronic Cigarette revolution and UK business’s. Give us a call or send us an email today to enquire about wholesale and what we can do for you. We offer very competitive prices for all our distributors and we offer bulk discounts on big orders. If you are looking for a reliable supplier for your business then look no further, we will do the hard work so you do not have to. 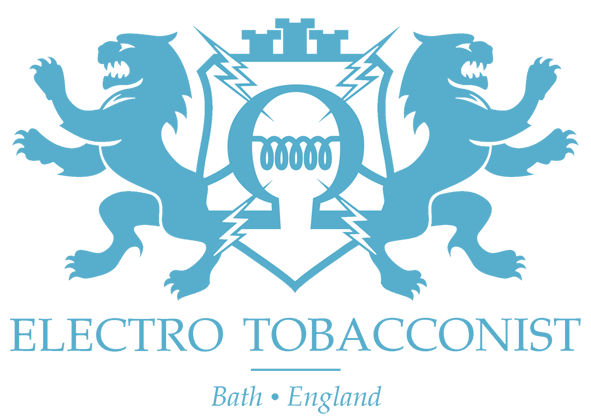 Your E~Liquid will come in 10ml plastic bottles all with great quality TPD compliant labels. Your wholesale items will be shipped out in packaging that is padded and secured so you receive your goods in one piece. We put a great deal of time and effort into brand awareness and making sure people know who we are. With us, you are not just getting a product, you are investing in a brand. All the labels we produce will be in line with all current TPD laws and regulations. We also provide tactile hazard warning stickers on all our e liquids to make sure they are compliant with the law. All our products are made using the highest quality ingredients that are all sourced from the EU. Every bottle we produce includes a batch number which means every ingredient is fully traceable. All our wholesale products are fully tested before being sent out to you making sure every one of our e juices are of the highest possible quality. We know that in this industry you need your products fast so we will get your orders out to you as soon as is possible. Our e liquid wholesale partners are important to us and we never take on more than what we can handle.